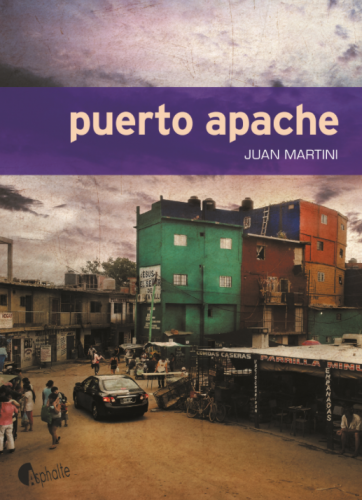 JUAN MARTINI : PUERTO APACHE. LA BELLE ET LE RAT. - MON ROMAN ? NOIR ET BIEN SERRE !